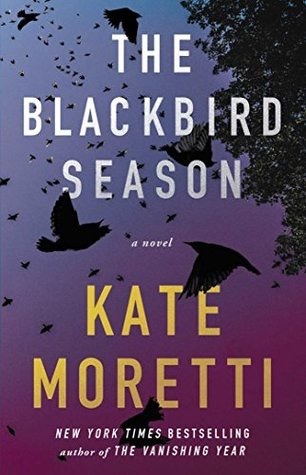 Told from the alternating points of view of Alicia, Nate, Lucia, and Bridget, The Blackbird Season is a haunting, psychologically nuanced suspense, filled with Kate Moretti’s signature “chillingly satisfying” (Publishers Weekly) twists and turns. This is told from four different perspectives and shifts back and forth over a few weeks. I don’t think any of the lead characters are super likable and their reliability is questionable, but I found myself relating wholeheartedly to Alicia. Her five year old son is autistic and I found myself nodding my head vigorously anytime she talked about her hopes, fears and worries for her son. Being a special needs mom to a kiddo with autism is the biggest challenge (and biggest gift!) I’ve ever faced in my life and Moretti captured the constant daily struggles absolutely perfectly, a truly accurate portrayal, bravo! While I made have had the strongest connection with Alicia all of the characters are extremely well crafted with strong, distinct voices. The setting and overall mood is fantastic, there is a mystical, otherworldly vibe right from the start. There is an ominous feeling surrounding this bleak town creating an atmosphere that was haunting and even sinister at times. Mount Oanoke is a small town full of secrets and that will always grab my attention, and on top of that Moretti is a really outstanding writer. This has a slower pace with a steady buildup and while it doesn’t have many edge of your seat moments, the ending did ramp up the tension and intrigue, I was very engrossed. The Blackbird Season is an intelligent mystery with an eerie energy, this would be a fun one to add to your October TBR, it’s totally perfect for a fall read. 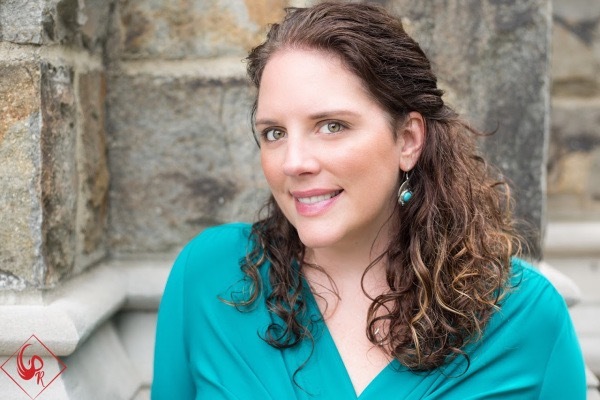 Kate Moretti is the New York Times bestselling author of The Vanishing Year, Thought I Knew You, and Binds That Tie. She lives in eastern Pennsylvania with her husband and kids. Find out more at katemoretti.com. I need to read it then, her other book was great and very Hitchcock and this one sounds like it’s also good!